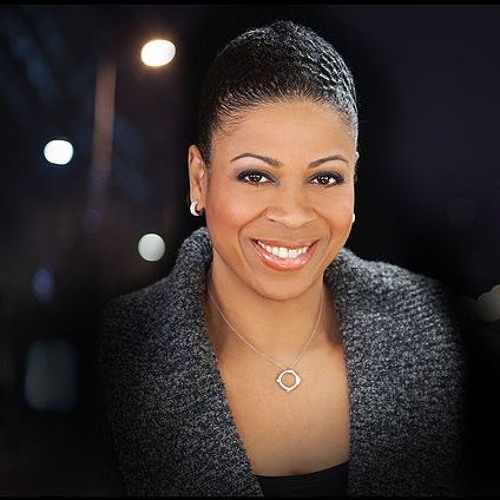 The Karen Hunter Show teaches the keys to entrepreneurial success in the industries of sports, politics, entertainment and so much more, directly from the celebrities and civilians who have personally created brands from the ground up. Hear the Karen Hunter Show on SiriusXM Urban View on-demand, channel 126 www.siriusxm.com/ondemand. Buy Donna Orender, Author & Former WNBA President - WOWsdom! Users who like Donna Orender, Author & Former WNBA President - WOWsdom! Users who reposted Donna Orender, Author & Former WNBA President - WOWsdom! Playlists containing Donna Orender, Author & Former WNBA President - WOWsdom! More tracks like Donna Orender, Author & Former WNBA President - WOWsdom!